Sources are reporting that as early as Thursday Comcast will announce it has made an offer to acquire Time Warner Cable in a deal said to be valued at $44 billion. 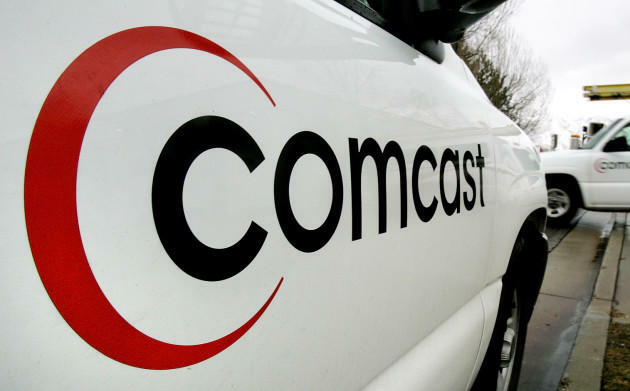 According to a report from CNBC, Comcast has made an offer for Time Warner Cable (TWC) valued at $159 a share. This follows an offer from Charter Communications in Liberty Media last year that was in the range of $133 per share, but TWC rejected that deal and was said to be holding out for something closed to $160. Should the deal go through, and receive approval of the Federal Communications Commission (FCC), it would create the largest cable provider in the United States with over 33 million subscribers. Reportedly Comcast will announce it is willing to shed 3 million subscribers to appease any objections the FCC might have to the deal. It was thought at one time that Comcast might split TWC with Charter Communications to avoid any regulatory roadblocks, but that deal has since been set aside. The deal is said to not involve any cash and would be a straight stock swap to make it go through. Considering the opposition the FCC has expressed to the mergers of wireless carriers – such as vetoing the merge of AT&T and T-Mobile, and the current reservations it has in regards to Sprint and T-Mobile doing the same – it is questionable why the governmental body would allow this to go through without some questioning. Seeing as it would remove the second largest cable company from the market and create a super-sized company, you would have to think that this may be cause for concern when it comes to consumers. The deal is expected to be formally announced sometime during Thursday morning in the U.S.